Racers Special Discount for a limited time only. 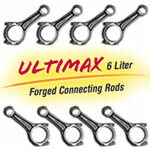 In stock to ship today, no 6 week lead time. 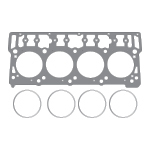 2003-2008 Ford 6.0L Power Stroke Performance Wire Ring Head Gaskets. 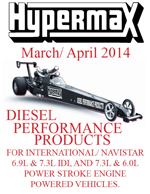 No machining required, capable of running 500 plus BHP. 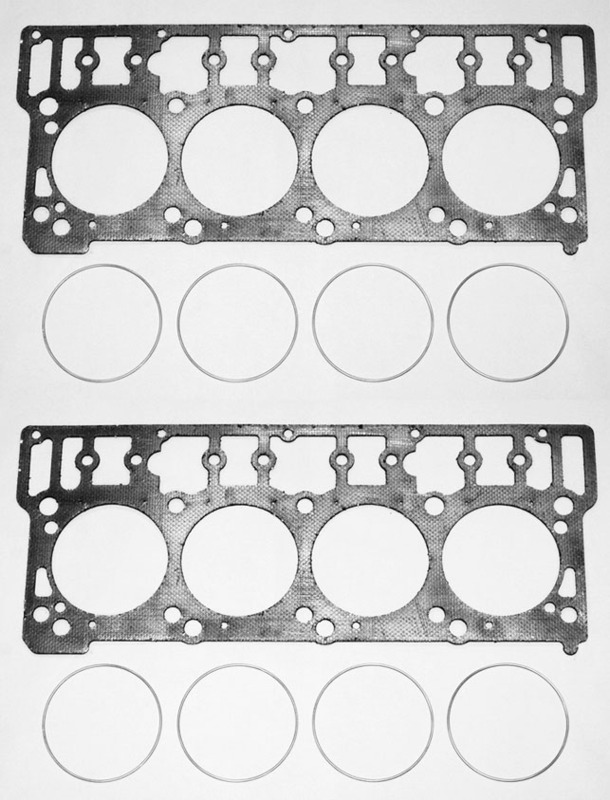 2003-2008 Ford 6.0L Power Stroke Competition Head Gaskets. Machining required, capable of running 1500 plus BHP.